Variable focal length equivalent to 28-112 mm on a 35 mm format. 2X digital zoom. Optical viewfinder, which Fujifilm labels as an ‘Advanced Optical Viewfinder’ with a coverage of 85%. 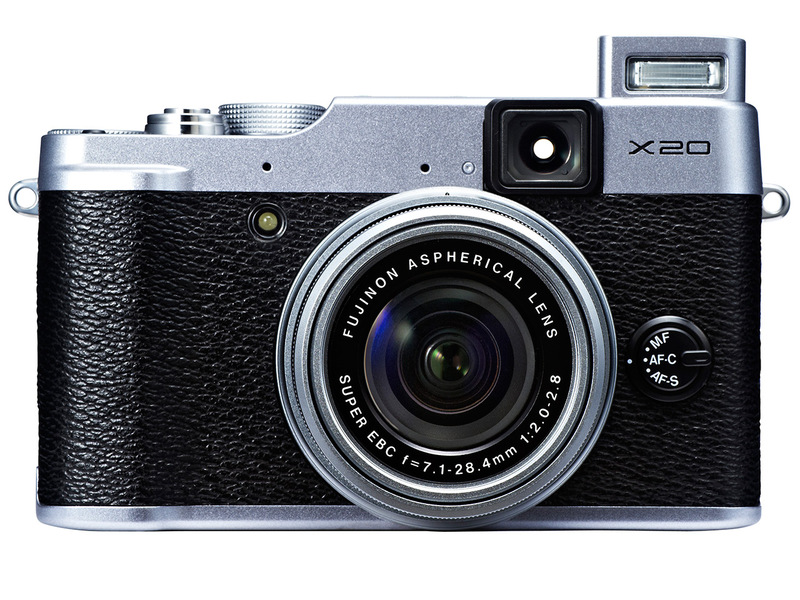 A recently launched prosumer compact from Fujifilm the X20 is a camera that is aimed at the photographer who takes his photography seriously yet does not quiet fancy carrying the weight of a DSLR around his neck. 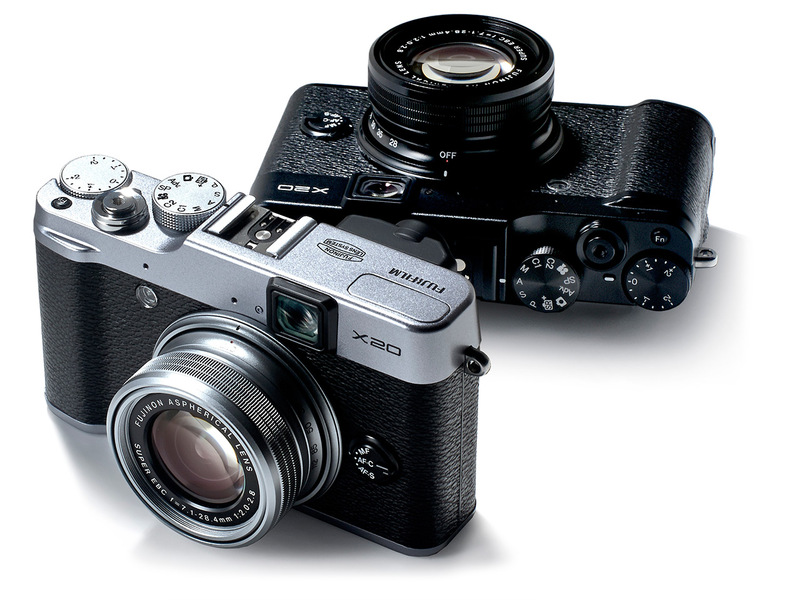 The retro design is very similar to what the X10 had. For someone who may already be having a DSLR the X20 is a second camera that he could use to shoot everyday moments, fast, accurate and minus the hassle that comes with a DSLR. 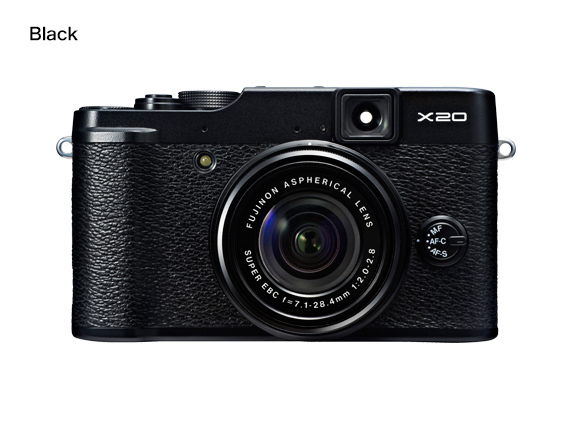 The X20 features a 2/3” X-Trans CMOS II sensor new design specific for the X20. 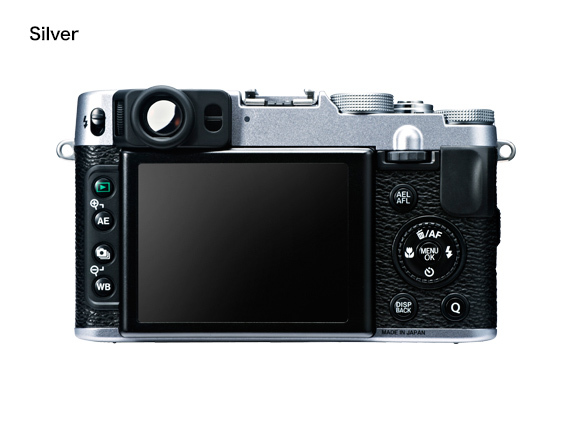 Fujifilm claims that the performance of the sensor is comparable to that of the sensor on the X-Pro1. The larger sensor size compared to the standard 1/2.3” sensors of compacts cameras allows for a better light gathering surface. Additionally Fuji has incorporated back-side illumination technology and phase detection AF in the sensor for faster auto-focusing and better low light performance. Fuji has eliminated the Optical Low Pass Filter (OLPF), which is used for eliminating false colors and moiré when shooting repetitive patterns, further enhancing the sharpness of images. The Advanced Optical Viewfinder consists if 2 glass prisms and 2 aspherical elements and offers coverage of 85%. Along with it a Digital Trans Panel, which is actually a LCD panel set in one mm of space inside the viewfinder, shows all the shooting information, the focusing area for you to quickly compose your shots and click. Dark or bright conditions can often be a pain when properly viewing shooting information through the viewfinder. The new Digital Trans Panel automatically changes the color of the shooting information depending on the type of scene and the background color. The eye sensor on the X20 automatically turns the LCD off when you raise the camera and look through the viewfinder. Alternatively when you take the camera away you’re your eye the LCD is switched on. This saves a lot of power by not keeping the LCD needlessly on for long stretches of time. Even a lot of entry level DSLR doesn’t have this feature; neither did the X10 its predecessor. The X20 incorporates an intelligent hybrid auto-focusing system that instantaneously switches between contrast detection to phase detection auto-focus and vice-versa depending on the requirements of the scene. Fujifilm claims that the auto-focusing can lock focus on a subject within 0.06 seconds. 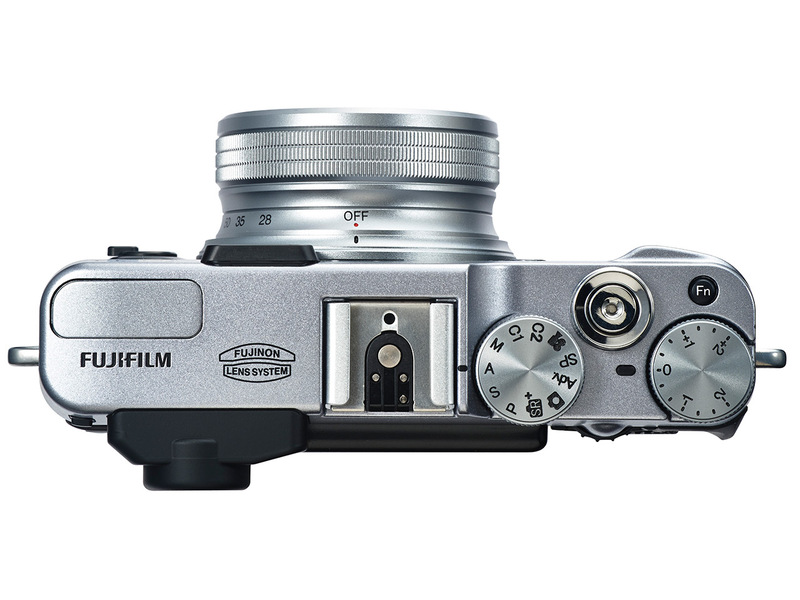 This exciting new camera features FUJIFILM’s proprietary Film Simulation modes. Users can choose from ten different modes which simulate the effects of traditional Fujifilm films. Including colour reversal film effects (Velvia / PROVIA / ASTIA), professional colour negative film (PRO Neg.Std / PRO Neg.Hi), monochrome filters (MONOCHROME, Ye filter, R filter and G filter) and SEPIA. Although, design-wise, the X10 and the X20 are near identical, some layout changes have been incorporated to ensure that the operation of the camera is much better in the new avatar. The zoom feature is now operated using the new mechanically coupled ring. This should be handy if you want precise zooming. The build quality of the X20 is solid and feels firm when picked up. The magnesium alloy body and the smooth polished surface is a delight for any photographer. Lookwise the black & silver design looks retro and for that reason better compared to the all black one. The X20 offers RAW shooting plus full manual options. The C1 and C2 options allow you to set your preferred settings for up to two different shooting situations and instantly recall them when required. Additionally the main mode dial now comes with a SR+ mode with an option to choose from among 64 different scenes for the perfect exposure. The ‘Q’ menu button which has swapped places enables a fast access to the main electronic menu of the X20. Once on the main menu you can conveniently use either of the rear dials or the four-way button to select the option that you need. In spite of having made so much of the cameras controls accessible via buttons and dials, the X20 does not have a dedicated ISO button / dial. 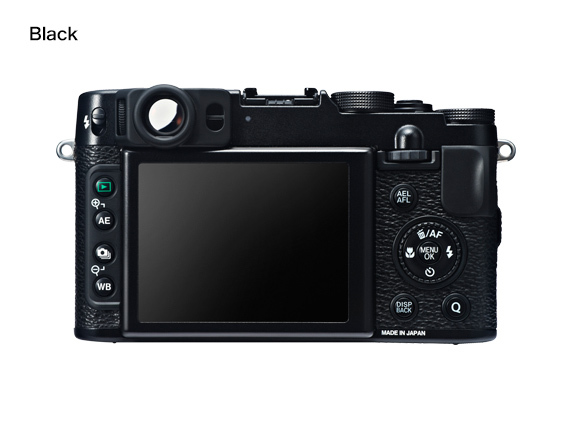 Instead what Fuji has done is provided the fn button pre-programmed with a direct access to the ISO option. In case you wish to use this for any other option you lose the direct access to control ISO. The small form factor can be disconcerting for some photographers. Additionally the lack of a pronounced bulge on the grip area is also a problem, especially when you want to hold the camera with one hand and adjust the focal ring with the other. The X20 in a line of compact prosumer cameras enjoy a critical advantage in terms of price. It is priced reasonably at around $600. There are not too many options at that price range especially when you throw in the size of the sensor and the zoom lens in the equation. The Canon PowerShot G15 is a fixed focus compact prosumer that retails under $500 and could be considered an alternative but then it has a fixed lens. The X20 makes a great buying decision. Not only for connoisseurs of a retro look but for serious photographers as well. If you already have a DSLR and is looking for a lighter something with full manual controls and a slightly bigger sensor, then this is it. Of course if you need an even bigger sensor then you can look at the Nikon Coolpix – A.